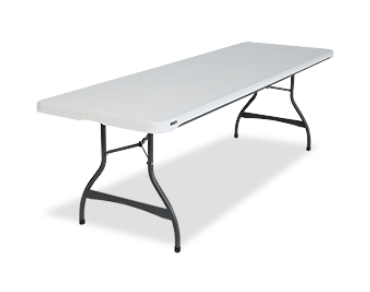 Actual Size: 30" x 96"
Gift table? Dining table? Game table? Very versitle, durable, and a must for any larger gathering.